Still, Amazon Music Store allows users to purchase their favorite music albums online with ease. But most people are worrying about losing the purchased music files, so they may want to find a way to download Amazon music freely for their personal use. There are thousands of music downloaders on the Internet, and they all provide features for the users to download music, but which one to choose is difficult. This post will introduce how to download Amazon music with the help of the music downloading program and online music recorder. When the users are looking for the music downloader programs, they should give iMusic a try. 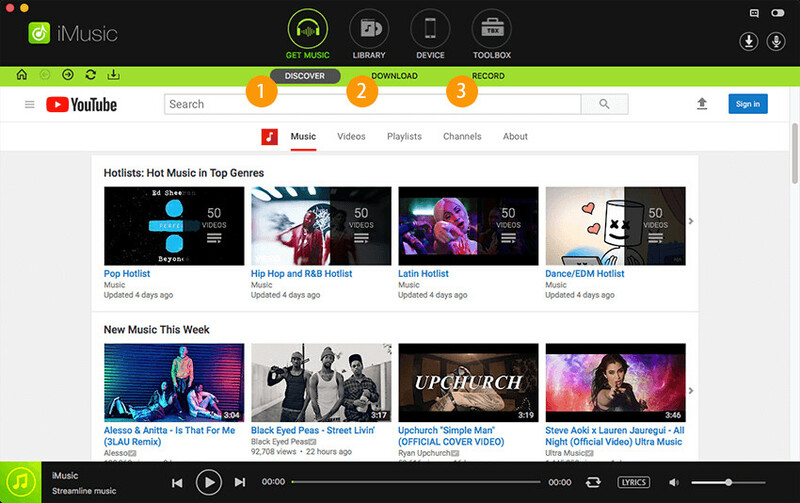 This program is used for discovering, downloading and recording music, and it also helps to transfer the downloaded or recorded music files to their mobile devices. The program makes the downloading or recording process very easy to be done, and it keeps the audio quality of the downloaded or recorded music. 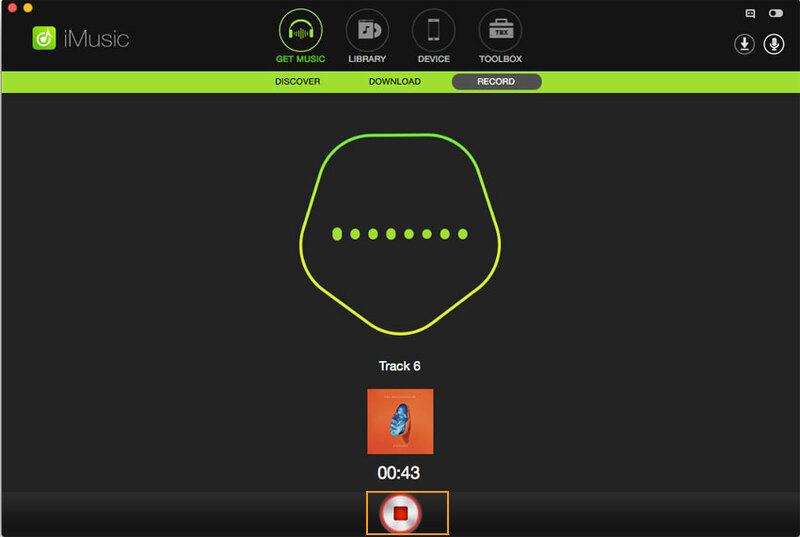 This part will introduce how to use this program to download Amazon music. Check it out. Choose the RECORD option at the top middle of the software window, then click the Record button at bottom. Now you can play the music files in Amazon Music, and the program will record it. When the file finishes playing, you can click the Record button again to stop the recording process. Now you can click the microphone icon at the upper right corner to view the recorded music. 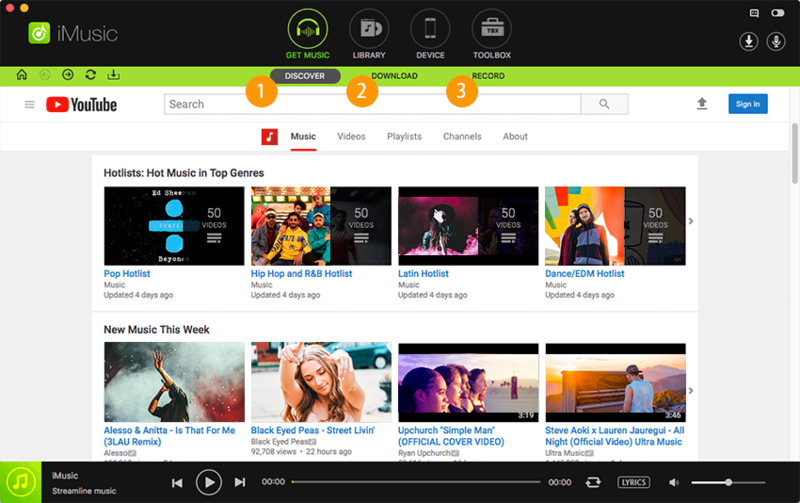 Besides the recording option, iMusic also provides a downloading feature for the users to download music from the music sharing sites. If you can find the Amazon music tracks in YouTube, you are able download the music file directly. The following guide will show you how to do that. Start iMusic after the installation. Then choose the DOWNLOAD option at the top middle of the software window. Now go to YouTube, and find the music file you need. Then you should copy the URL of the file in the address bar. Paste the URL into iMusic, and choose MP3 as an output. 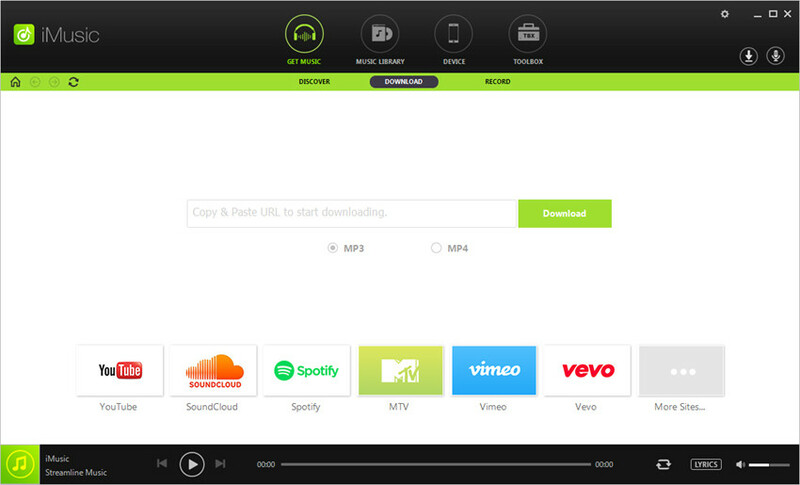 Then click the Download button at the right side to start downloading music. iMusic is regarded as the best music downloader and recorder for the music fans, and it makes the whole downloading and recording process very easy to be done. 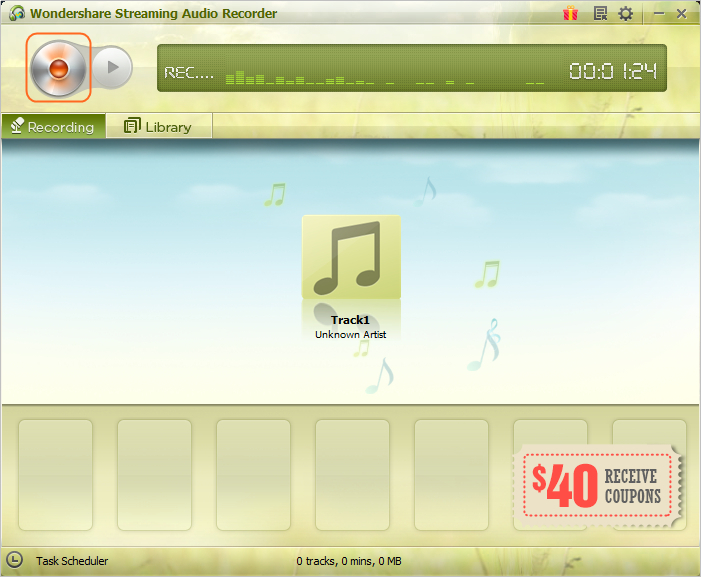 First, Wondershare Streaming Audio Recorder is the program we are going to use to download music from Amazon. It is the audio recorder program among all audio recorders you can find on rhe Internet. This program can keep the audio quality of the recorded files, and it can also get the complete music info after recording the music files. The following guide will show you how to download Amazon music with the help of Wondershare Streaming Audio Recorder. Check it out. 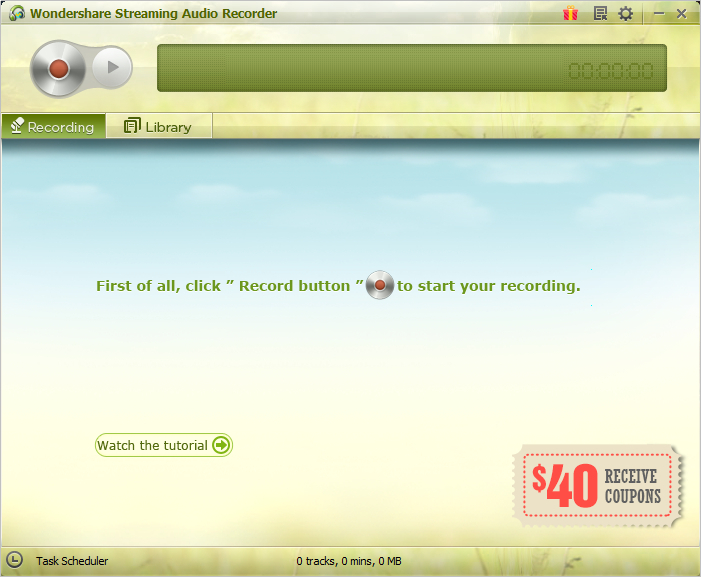 Start Wondershare Streaming Audio Recorder after the installation. 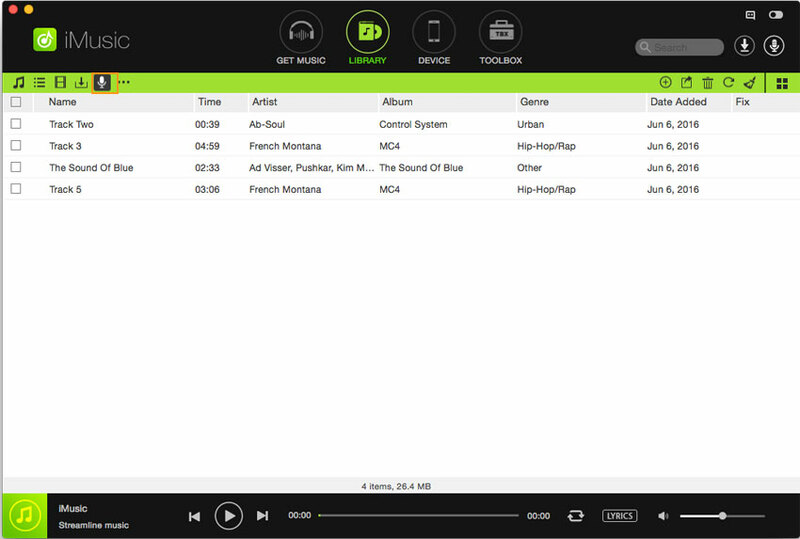 The program will show you the main interface of recording music. Click the Record button at the upper left corner, and the program will get ready for recording. Now you can play the music files in Amazon Music, and the program will record it. When the music files finishes playing, you can click the Record button again to stop the recording process. 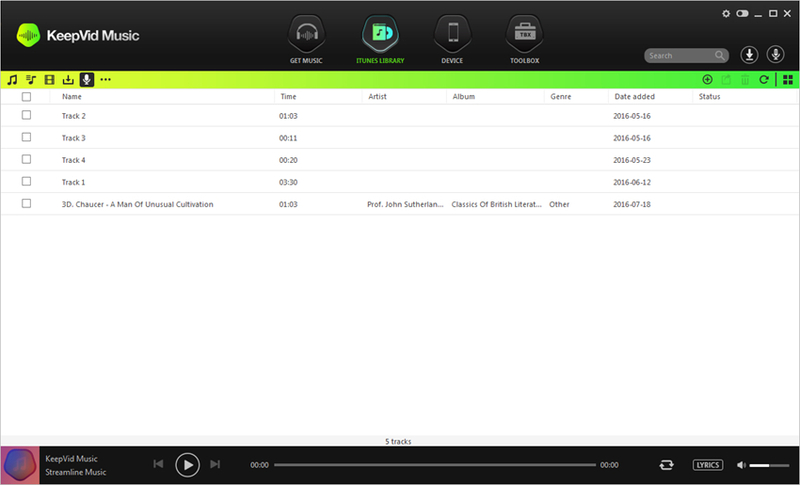 You can then choose Library in the main interface, and select the Newly Recorded playlist to view the recorded music files. 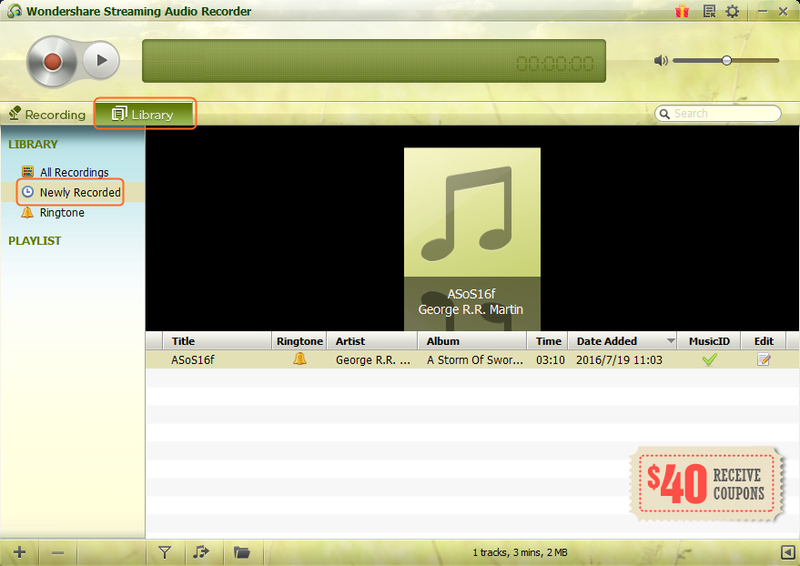 So, that's how Wondershare Streaming Audio Recorder helps to download music from Amazon. The program makes the whole recording process easy to be done, and it saves the recorded music in MP3 files, so that the users can transfer the music files to their mobile devices for playback with ease. 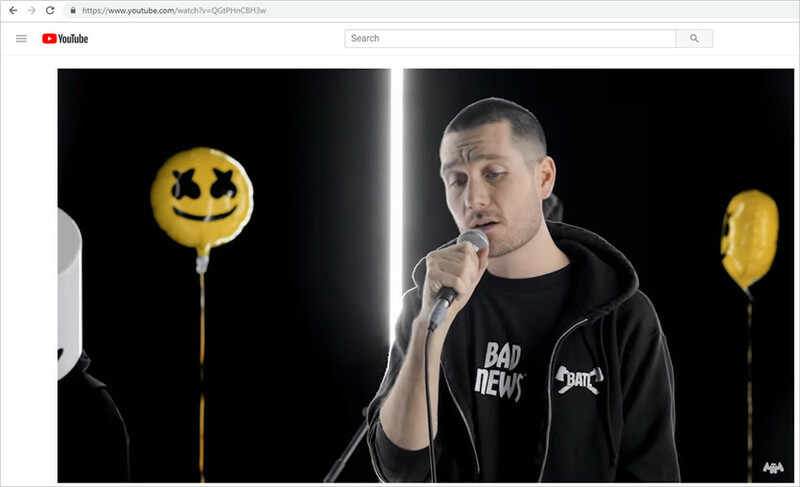 Besides the music downloader and audio recorder programs for desktop, you can also take advantage of the online music recorders to download music from Amazon. There are all kinds of music recorders available on the Internet, and they provide simple recording functions for the users get the audio files they need. OnlineVoiceRecorder.com is an online audio recorder that allows users to record the audio they need. This website has a very simplified interface, so the novices can also handle it within seconds. The following guide will show you how to download Amazon music with this website, check it out. Go to the website in your web browser, and you'll see several options in the top menu bar. Choose Voice Recorder and you'll see the main interface of recording music. Click the Record button at the left sidebar, and the recorder will start working. Now you can play the music file you need, and the recorder will record it. When the music file finishes playing, you can click the Record button again to finish the recording process. Then you'll see a Save button at the right side. Click it. After clicking the Save button, the program will prepare the recorded file for saving. Then you'll see a Click to Save button. Click the button to choose a target folder on your computer to save the recorded files. With the help of iMusic, Wondershare Streaming Audio Recorder, and OnlineVoiceRecorder.com, you are able to download Amazon music easily. These methods can help users to download music files with no efforts. If you are interested in these methods, just check them out.